I'm so excited that there is a HEMA at Victoria Station. 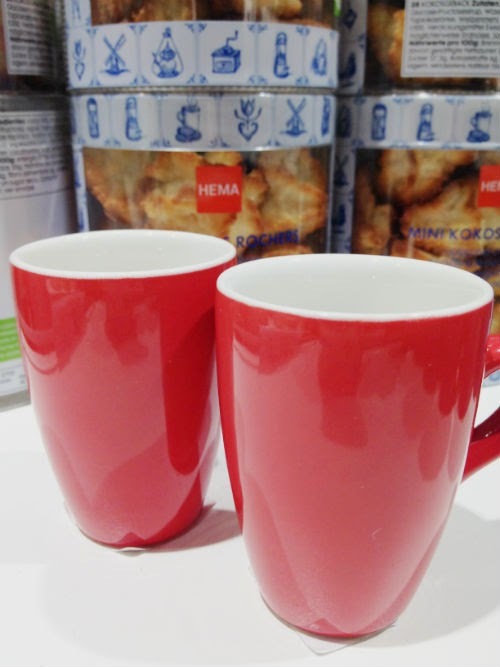 If you ask any random Dutch expat wherever they live in the world, what they miss most from back home, I guarantee you 50% will say it is the HEMA store. It's kind of an institution in The Netherlands. It's been around for almost 100 years and you can probably find one in every Dutch town. The HEMA is cheap but cool. It's kind of like an M&S but with an IKEA slant. We love it. And we love it even more that one was opened last week right on my office's doorstep at Victoria Station. The Victoria is but a small shop, but I have been told that there is one opening in Kingston covering two floors. Of course I had to check it out and boy, I definitely felt like the proverbial kid in a sweet shop. 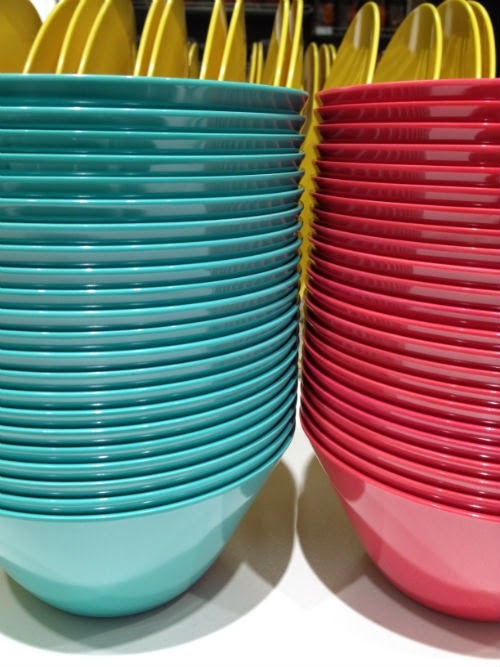 My flashy coloured shopping basked quickly started filling up with ontbijtkoek, boterkoeken, eierkoeken and paprika crisps. I found my favourite Jip en Janneke lollies pops, olive oil, nutty party mix and lots more. 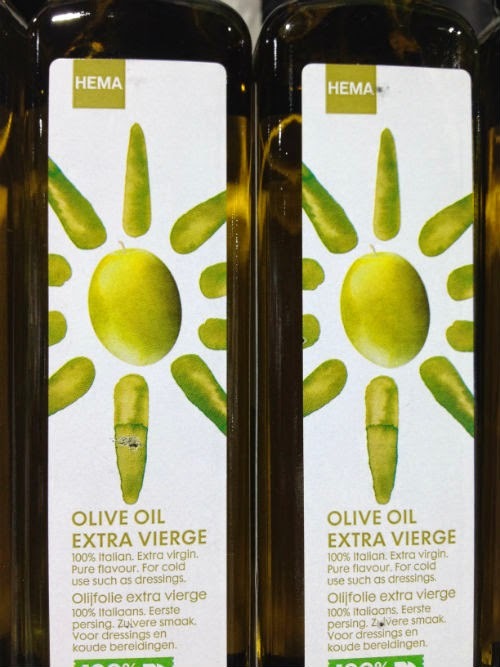 But HEMA is not all about food. They also sell great kitchen and bathroom ware, make-up, underwear, accessories and office supplies. It may sound like a random collection of stuff, but it's cool stuff. And when the Kingston shop opens, do go and check it out. It will all make sense then. Aaaaaaaah, I have to go....Ik kom er aan!!! I will go and check this out. I had heard about it coming but forgot completely the location. Thanks for the post! Victoria is the first but there are more to come. I heard Kingston is next. 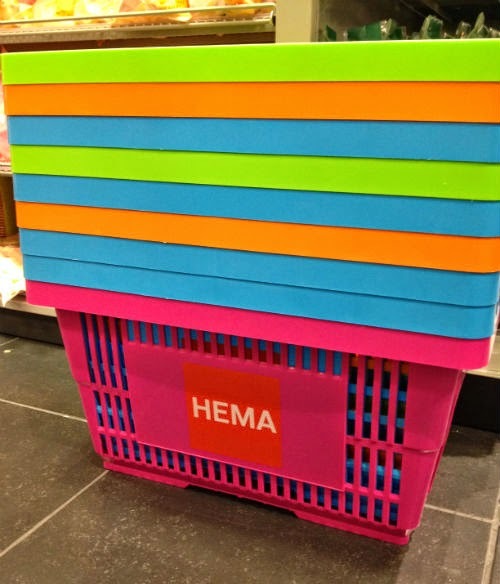 HEMA promotion team, thanks Jaklien :-)!